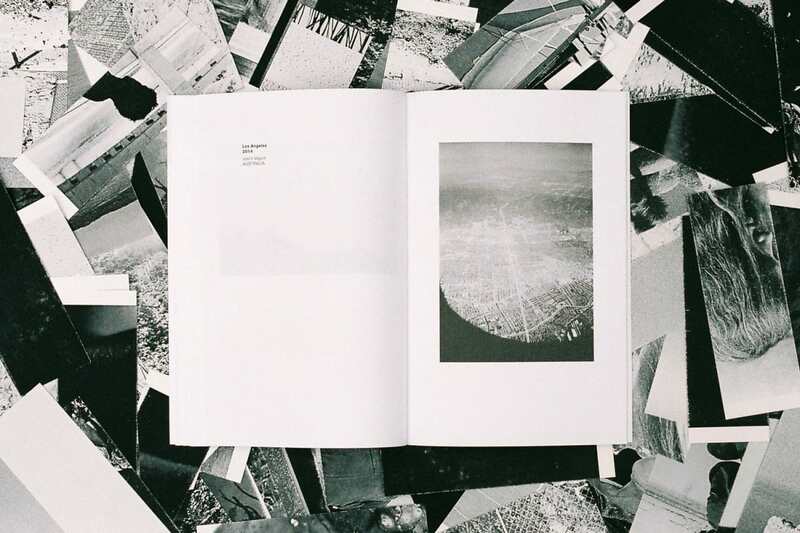 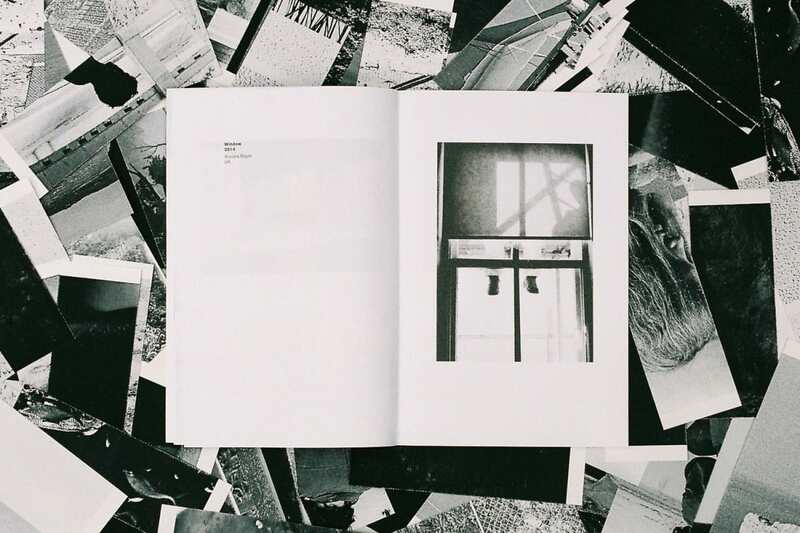 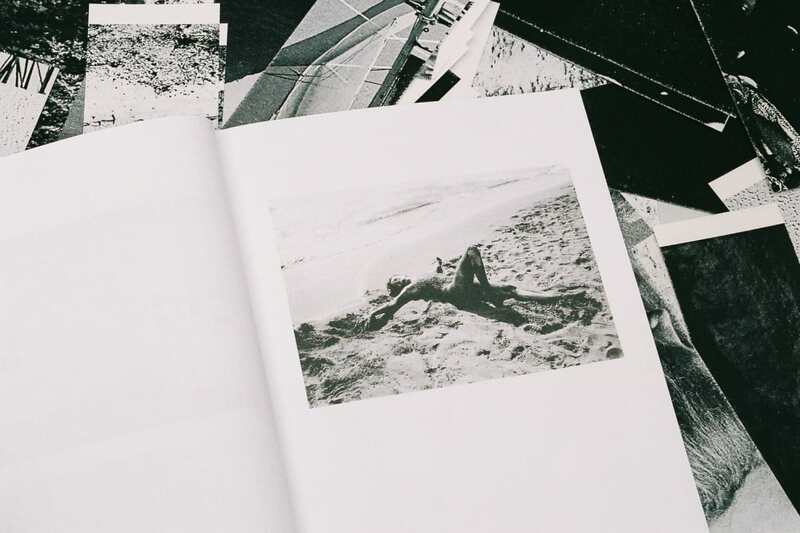 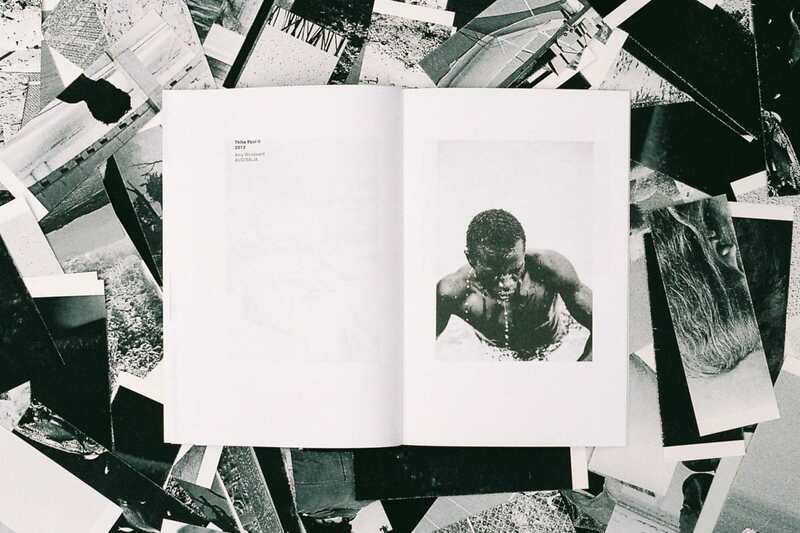 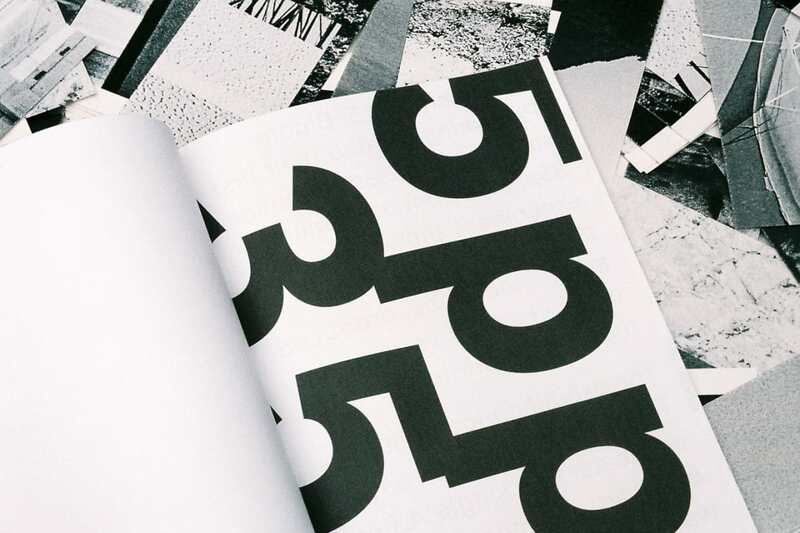 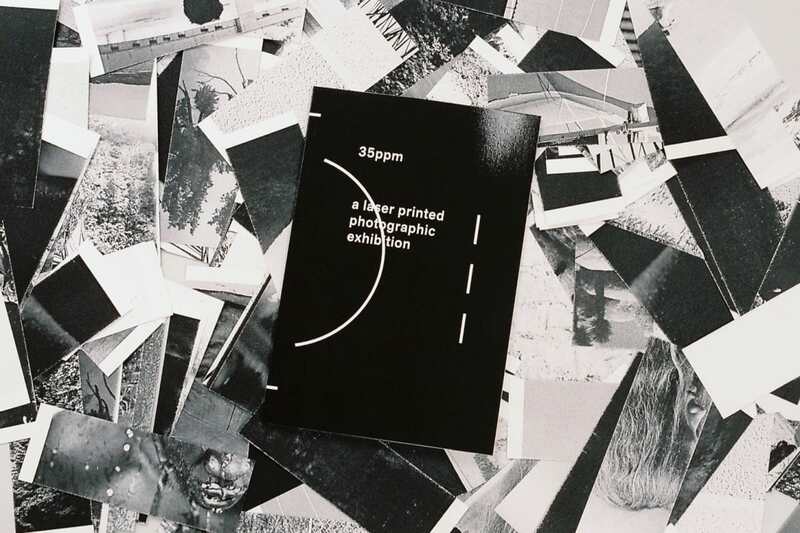 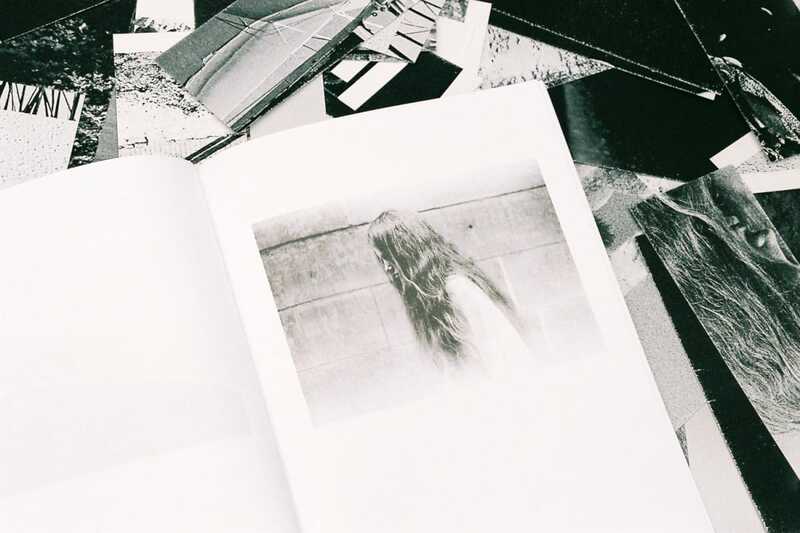 In January 2015, Bloom Publishing curated their first submission-based exhibition, 35ppm, a print on demand experiment showcasing photographic work from around the globe, produced on site by their very own mono laser printer. 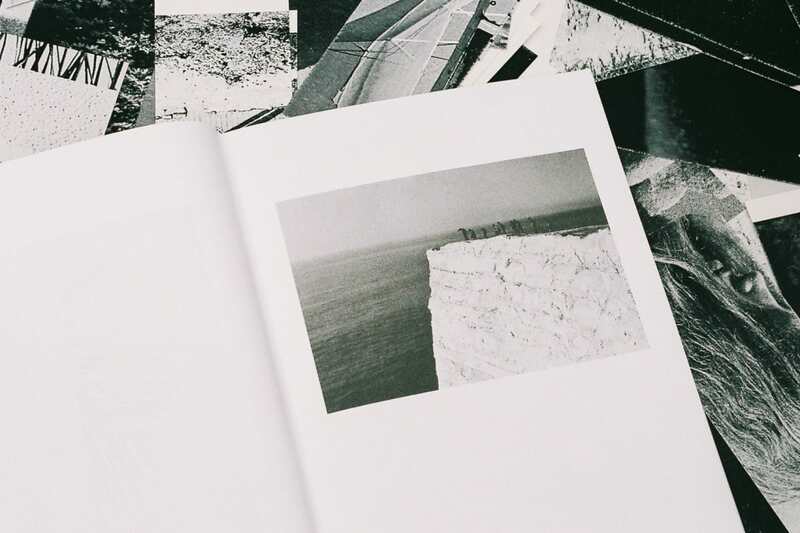 The exhibition took place at Tinning Street over 4 days, and featured a single A3 print by 30 artists. 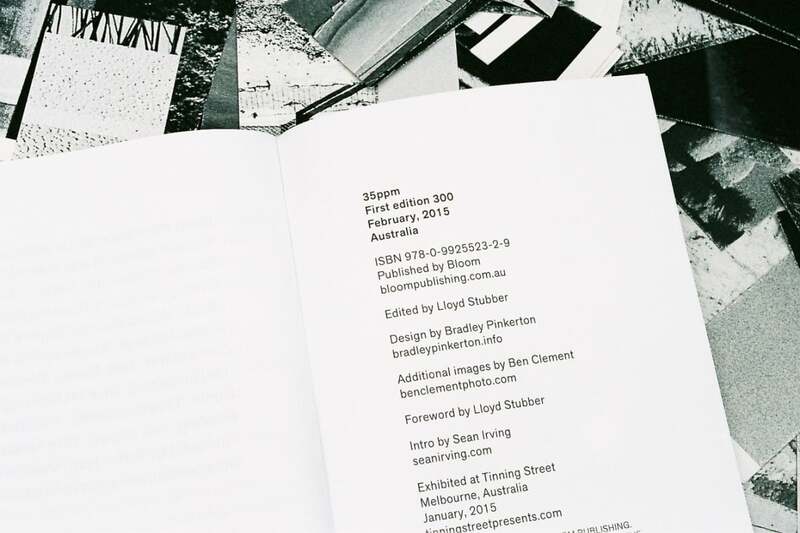 Each work sold, was printed on-the-spot via their HP Laserjet. 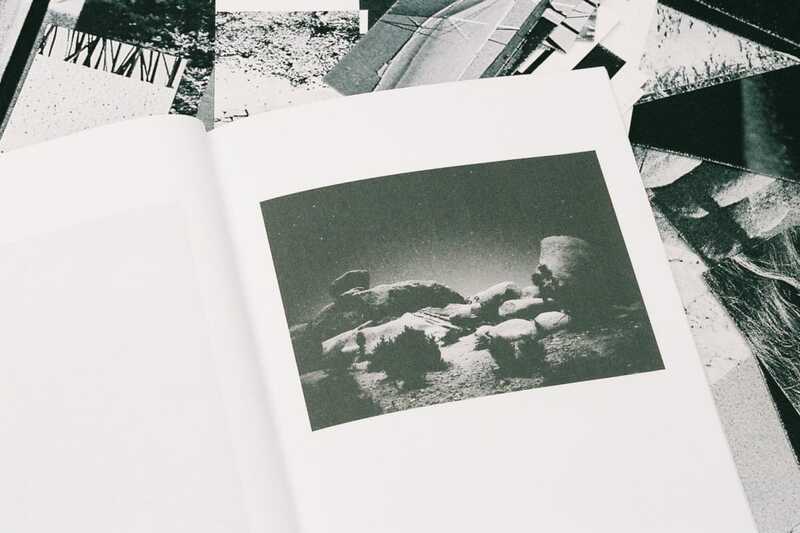 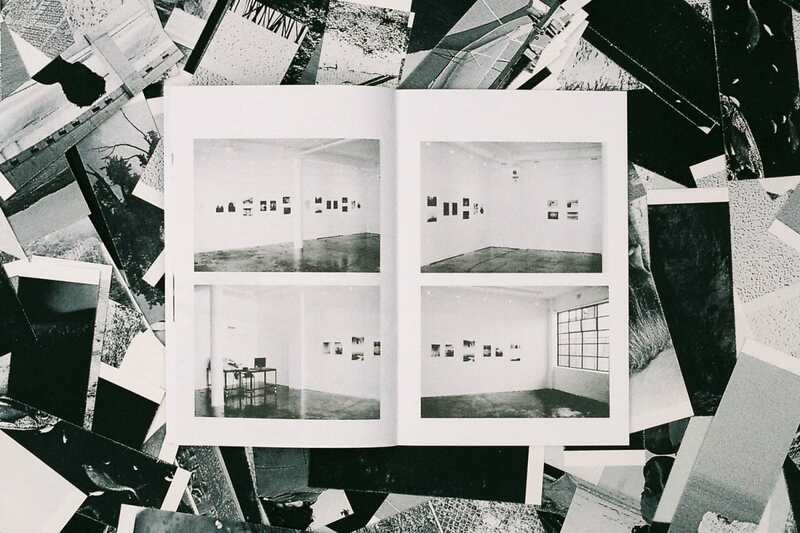 This publication was created during the open days of the show and documents the featured works, as well as the printing and installation processes - with intro by Sean Irving. 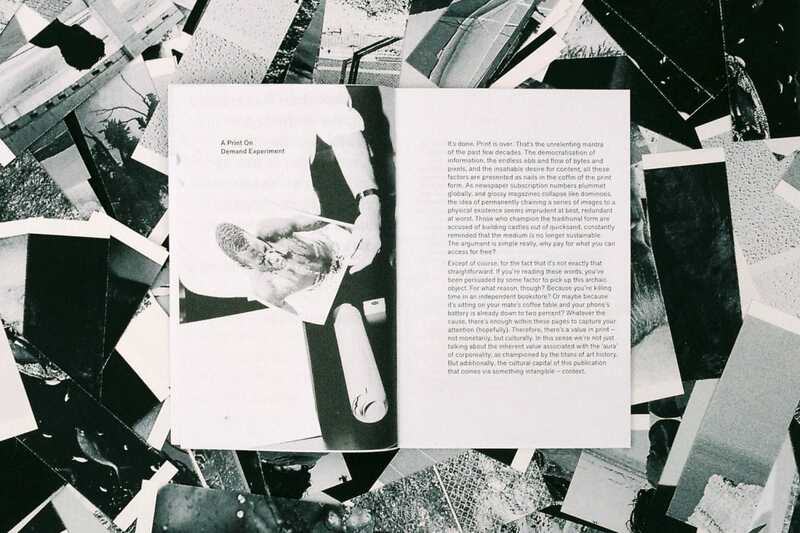 35ppm features the work of Alexander Kelaart, Alice Cottrell, Amy Lee Woodward, Ariel Katz, Becky Strong, Carl Ross, David James, Dewey Keithly, Felicity Miller, Frederik Sadones, Jay Chapman, Jay Dymock, Joe Nigel Coleman, Jonathan Hyde, Justin Vague, Justine Ellis, Katarina Šoškić, Kingsley McLean, Koji Makino, Marcel Rollock, Marie Zucker, Molly Steele, Nic Ojae, Marc Tan, Roberto Gramostini, Robyn Daly, Seok Hoyoon, Victoria Roper and Will Neill. 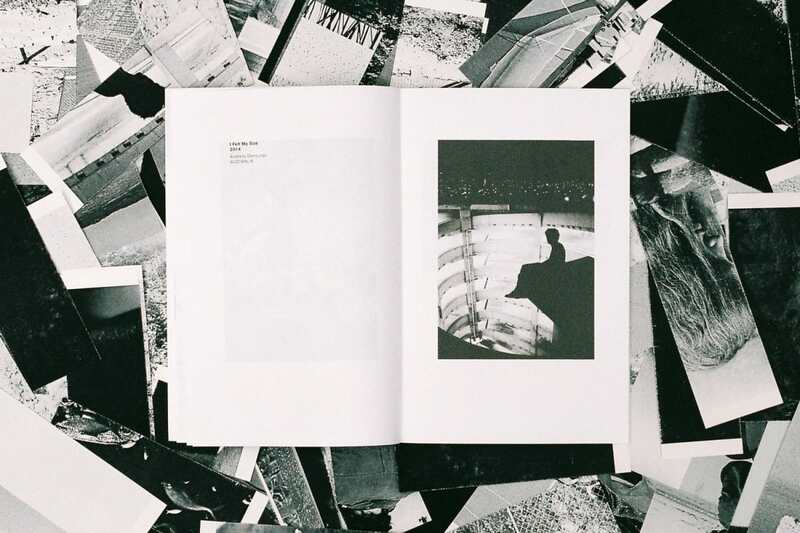 Each copy also includes a bookmark made from recycled test prints produced during the making of the show.